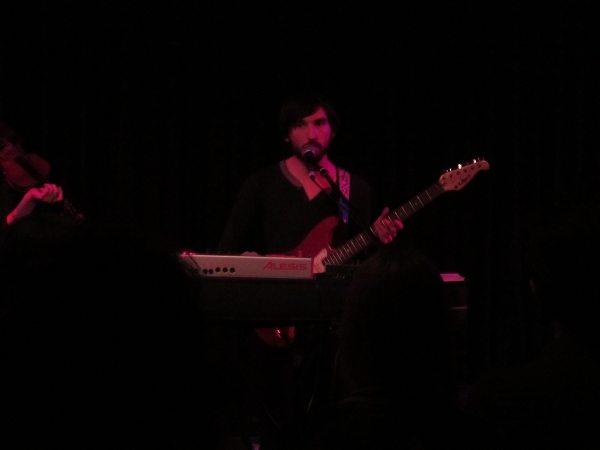 Mutual Benefit came to Berlin and I took some (very red looking) pictures. It turned out my smartphone (which I’ve bought less than one year ago) doesn’t support Vine. You go ahead, beautiful people of the new millennium. Go ahead towards the future and don’t mind me staying behind. In Berlin they have this bar called Sameheads. It’s in Neukoelln, close to where my boyfriend lives, and it’s not just a bar in fact; it is also a clothes shop, they have movie screenings and every second Thursday they host a trivia night. Last week I took part to the trivia night with the boyf and two friends. The team was made up of a journalist, a teacher, an architect. Being that the trivia categories went from Current Affairs to City Skylines and that I’ve learned everything I know from the street tv, how was I supposed to even compete with everyone else there? But I’m (ALMOST) 30, you guys! I’m pretty sure my brain filled up with something in the last three decades, so I decided to make a list of everything I feel an expert about, hoping that the guys from Sameheads will read it and turn some of the points into the next categories of the game. After Veronica Mars I kinda lost touch with Kristen Bell’s career (let’s be honest: House of Lies is incredibly lame), but I still think she’s an awesome human being and I’ve spent entire afternoons watching her tv appearances in talk shows and interviews (if you haven’t seen the sloth meltdown, you need to watch it NOW).